An uncentered heart leads to a life lived without intention, one that’s not lived on purpose. As challenges, demands and expectations are thrown your way, it’s easy to become ensconced in the busy-ness of life. When you live as a prisoner to busy-ness and to the world, the beauty of life often floats by unnoticed. Just as the spokes of a wagon wheel meet in the center, so can your mind, body and spirit. At the center of the wheel, you are in touch with all of the spokes at once. But when you run along the rim, you’re distracted and disjointed. Even though you can touch one spoke after the other, there’s still a disconnect on the outside; you aren’t able to touch each of the spokes at once. Energy is drained, rather than developed. Living from the center – from the hub of the wheel – generates strength, power and resiliency. It is purposeful living from a place of focus, gratitude and intention. 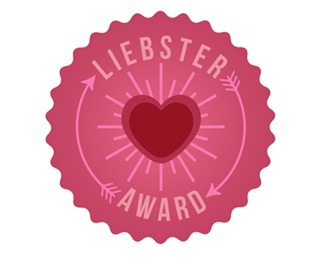 By directing your attention to the very heart of life, you touch its rich variety while remaining centered. You consciously recognize the positive possibilities and the beauty and blessings in life. 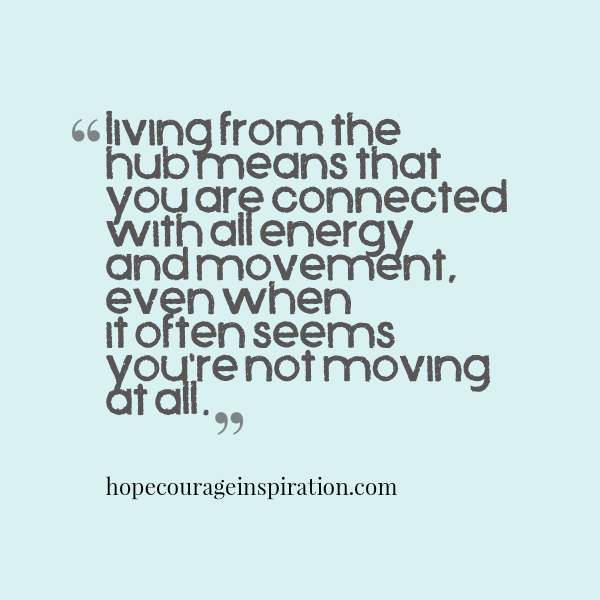 Living at the hub means that you are connected with all energy and movement, even when it often seems you’re not moving at all. Take a step forward today. Start living from your center. Journal, pray, meditate. Lay focus to your life; begin living your dreams. Release excuses and refuse to be prisoner to the busy-ness of life. Build momentum and live intentionally from the hub of your soul. I am the hub. From me the energy flows out, goes around and then returns to replenish me.